Motivating teens to move may seem like a daunting task. It seems like a majority of them just want to lay around and do nothing. It can be so frustrating. So how to tackle this problem? How can we as parents help them make a change? First, we must take control of electronics. Yes, those iPads, Computers, TV’s, phones, iTouches you have purchased for the darlings. When I grew up we only had a TV and it had several channels, but not very interesting channels. And a lot of the time the interesting stuff was only on specific days, at specific times. Remember Saturday morning cartoons? So we spent most of our time outside or hanging out with friends in active ways. Now TV’s have thousand of channels, cartoons are all day, any day. And if you don’t like what is on TV, you stream netflix. And if thats not enough, you can snapchat goofy selfies to all your friends every day, any time. Everything on a screen moves fast, is very colorful, and very engaging. It is so much easier to sit and click buttons on a couch, then get up and create other ways of entertainment. Teen years are about instant gratification and taking the path of less resistance. Thank you Technology Era!! Second, we must understand that to lots of teens, physical activity is not important. If an adolescent does not see the point to doing something, like eating fruits, sleeping, or moving, they will not do it. They don’t care, not because they are lazy, but because they don’t see the point. Thus, we must make Activity important. Step 1 – Make activity important to your teen. Talking is cheap and Actions speak louder then words. Most of them love their phones and their friends. You can make exercise important with the right reward. 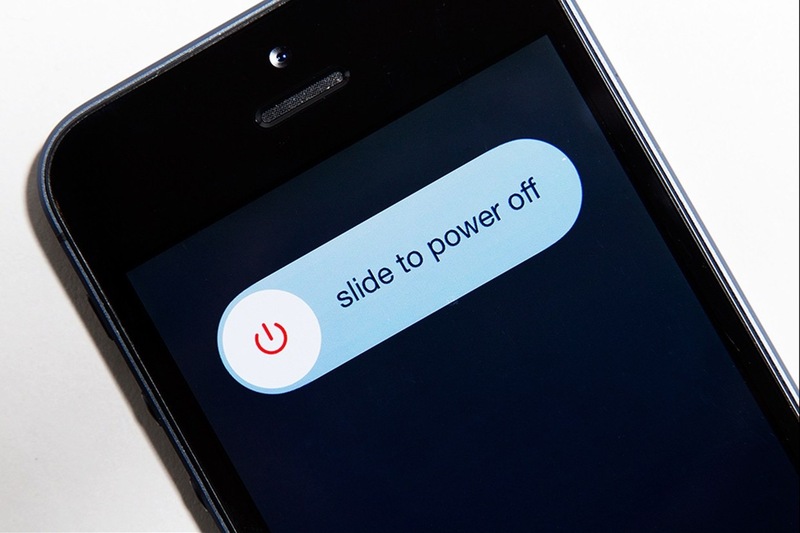 Take control of the phone you purchased and for which you are paying monthly (it is technically your phone), and use it as a reward for movement. Start small and increase slowly. Example, for every 10min of walking, they get the phone for 30 min after school. Then it can be increased to 20 min and so on. A fit bit can be another great tool. For every 2000 steps taken, the phone time is 30min. Daily activity for 1 week can be rewarded with a weekend night sleep over with friends. Chores are active movement as well so you can use mowing the lawn, vacuuming the house, cleaning rooms as the activity of the day that will get them the much coveted phone time. Every chore has a certain amount of time reward attached to it. Walking the neighbors dog can be a paid job for fitness. Money motivates most everyone. Mowing neighbors yards, one yard a day, can bring in cash (not a riding lawnmower). Step 2 – Lead by example. Go walking with them. Take them to Yoga or Barre Class. Make it a date with your teen to work out. Being the center of your attention is every teenager’s dream (a walk, bike ride, or run is a great way to connect with your children). There are tons of classes at the Y, local yoga studios, local gyms that allow young teens to workout with their parents. If you make it a priority, they will eventually see it as a priority. Here is a beautiful example, One of the moms in my neighborhood goes to a local yoga studio 4times a week. She invited her daughter and they made it a date. Her daughter’s friends who do not do a regular sport soon joined them out of curiosity, and now it has become a regular outing for the 4 of them. Step 3 – Make it fun. Being Active does not mean boring. Most teens cannot think outside the box. Soccer, baseball, basketball, football, and gymnastics are not the only sports. Local volleyball clubs hold clinics for all ages, most let you try out one or two lessons for free. Indoor climbing centers have teams and your teen can try out with the team for free. Go mountain biking on various trails (esp now that its cooler outside). Higher a personal trainer who specializes in teens and do a 4 week trial. Most trainers let you do trial sessions for free or discounted price before you sign up for a number of sessions. 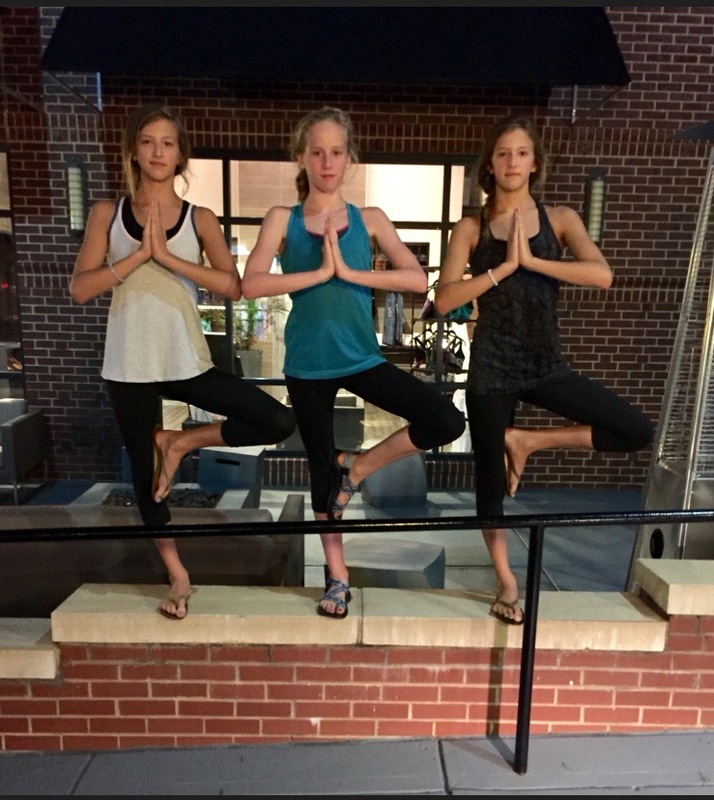 Yoga studios in town offer $5 classes. 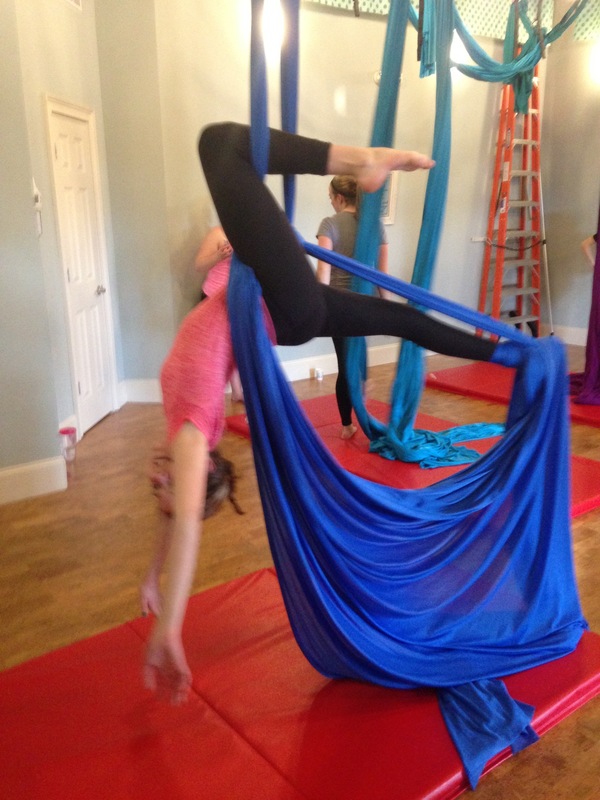 There is Aerial Silks that take yoga to a new level. Sometimes just Novelty is enough to get their interest going. Flag football is basically glorified Tag which most boys LOVE. Have your teen and a friend take a few tennis or feel hockey lessons together. Having a friend who buys into the workout can work wonders for your child. Girls on the Run or Cross Country teams are everywhere, not just schools. Our local indoor trampoline complexes offer trampoline aerobics or trampoline workouts. FUN!! Ice skating rinks have lots opportunities for skaters or hockey players. Gymnastic Complexes offer gymnastic workouts without having to be on the team or pressure of competition. Yes, just for fitness. Diving is great for those not afraid of water or gymnastics. Teen CrossFit sounds good to many. Step 4 – Help them get rid of preconceived ideas. A lot of adolescents think that kids on a sport team have been practicing the sport forever, therefore the athletes are great and the teen will be a failure. So they don’t even want to try the sport. While, this may be true for sports like gymnastics, it is definitely not the case for all sports. Chatting with the coach or team captain can alleviate these fears. Furthermore, one does not need to join a team to be involved in a sport. There are many clinics for various sports available around your area for all levels of expertise in a specific sport. So for instance, your teen can practice lacrosse or volleyball without the pressure of the team. They can just learn the game. Hope this helps some kids get out there and do something. Comments of successes are always welcome so we can all inspire one another.